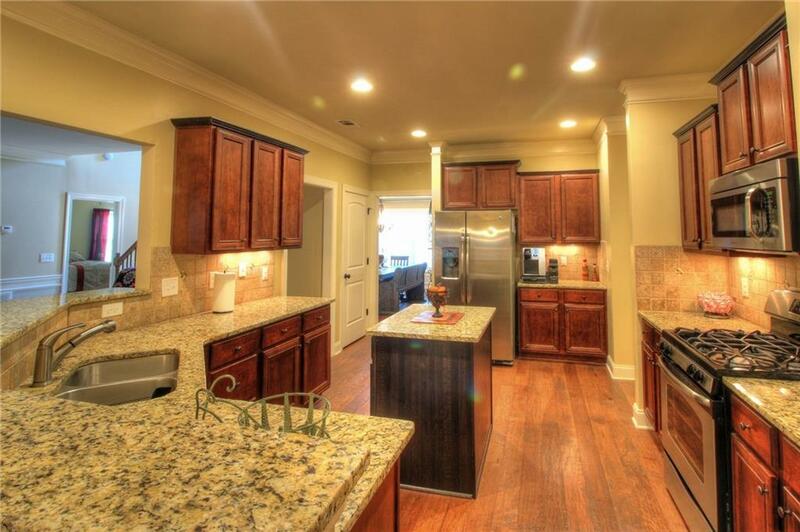 This beautiful 5 bedroom, 3 bath home has been immaculately maintained. Master bedroom is on the main floor. One guest bedroom also on main level. 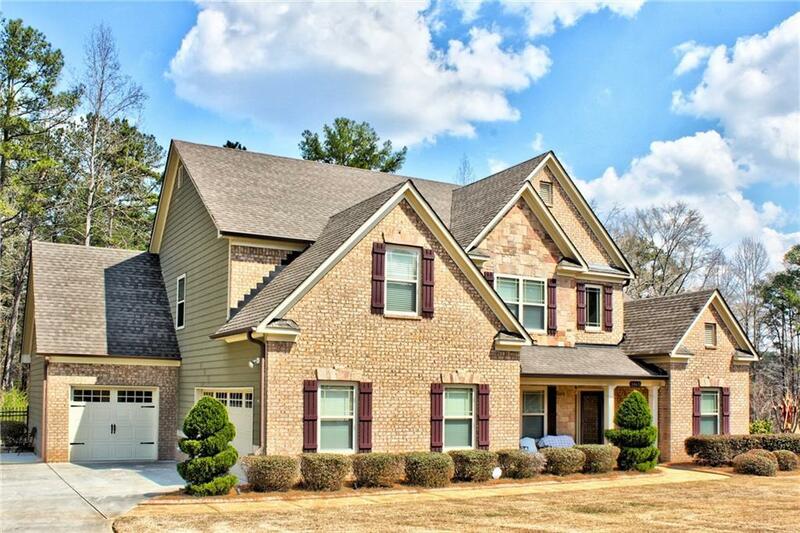 In addition to 3 spacious bedrooms upstairs there is also a large media/bonus room. Hardwoods on main floor. 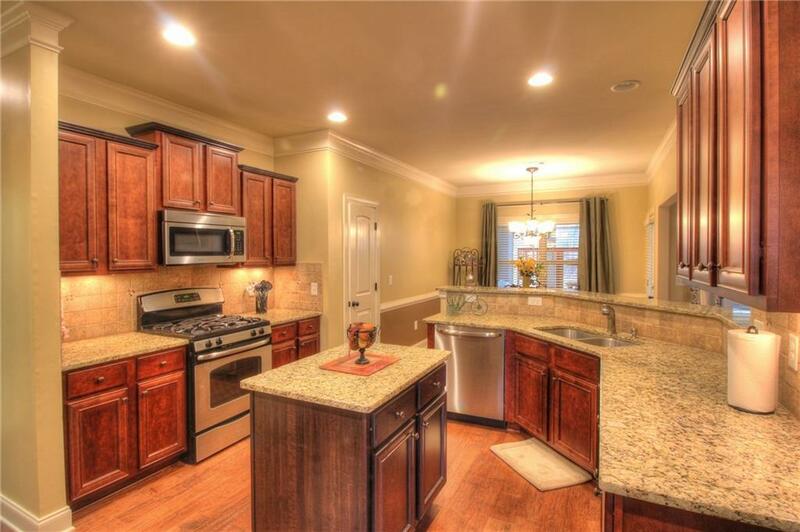 Gourmet kitchen features granite counters and tumblestone backsplash. 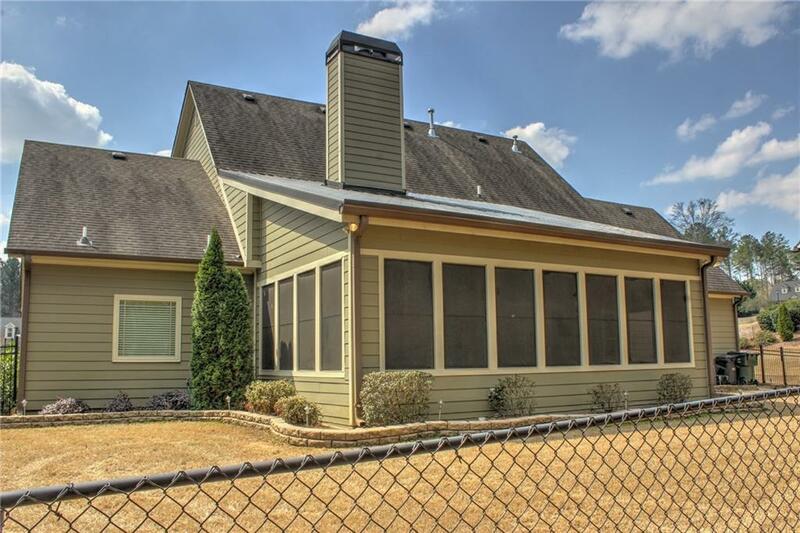 Huge screened porch with tile floor overlooks the fenced back yard and gazebo. The 3-car garage provides lots of room for cars and projects. You will want to see this one soon. Major price reduction. Listing provided courtesy of Home Gold Realty, Inc..